Review # 100. One of the albums that considered as a major influence for the birth of Heavy Metal music is this one. (Together with Black Sabbath's and Led Zeppelın's first albums). Machine Head was released on March 1972. It was the 6th studio album of Deep Purpl, and their most successful by far. Upon its release, it went straight to No.1 on the album charts in many countries, including UK, Australia, Germany and Canada. In the UK charts, it reached No.1 on the first week of its release and stayed at the top 40 for 20 weeks. In the USA Billboard charts, it reached No.7 and stayed at the top 200 for 118 weeks. Machine Head was recorded in Switzerland during the winter of 1971 while the band was staying at the Casino hotel there. One night a big fire burst and a part of the hotel was destroyed. Without this incident, probably one of the most and famous songs of Rock music wouldn't have been recorded. And that's no other than Smoke on the Water. Another interesting information about this record (confirmed by R. Blackmore) is that a part of the guitar solo in 'Highway Star' was inspired by the 18th century composer J. S Bach. 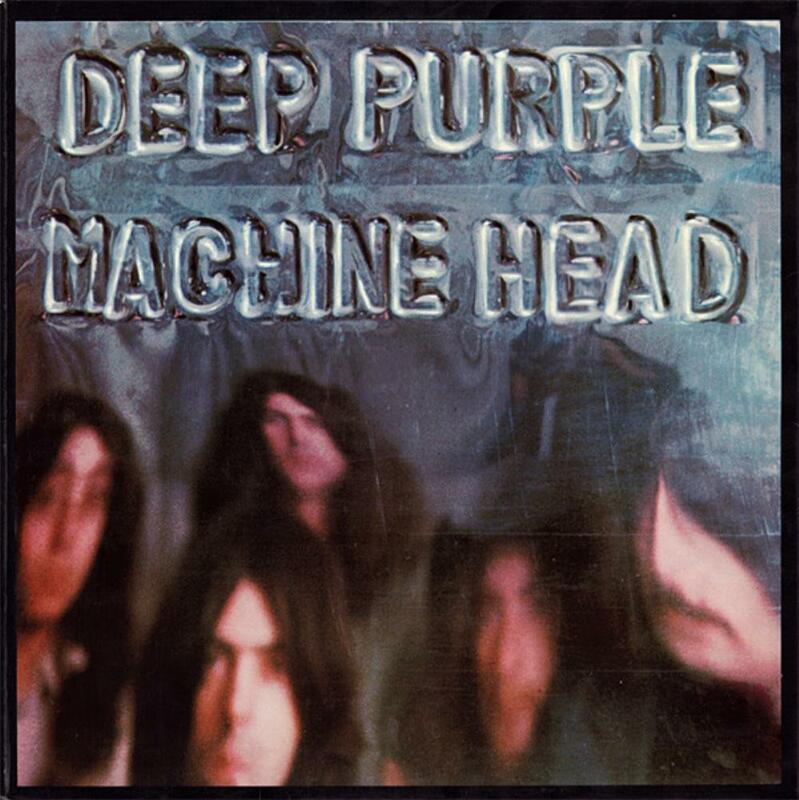 I have to admit that I was never a fan of Deep Purple, and especially in the period with Ian Gillan as the singer (I always liked David Coverdale's voice more). But this record is a cornerstone for every rock discography!